This morning, I had a Skype lesson with a student in our course. We talked about a 3-day plan for her to follow before her exam this week. But, students, warning! This plan will only work if you have already put in all the hard work, learned all the strategies and done all the practice. This is the point that this 3 Keys student was at. She had practiced so efficiently, that things like writing essays were actually second-nature, it was starting to sap her energy. Before paying attention to this plan, we recommend a 60-day preparation plan, and a minimum of 30 days. However, if you have more time to prepare, the better! In fact, I would recommend 6 months to fully prepare yourself for the highest scores. If you are like this student, and have followed a study plan and done all the required work, you can follow this plan before your Saturday exam. Review all four sections of the exam. In our course, for example, there are review videos at the end of each module. Doing an overall recap will remind you of the most important skills and strategies, and also give you confidence in remembering how hard you’ve worked! Before you write, look at the checklist you’ve created for points to focus on, related to what the examiner is looking for. Sit down in near-test conditions, quietly, for one hour, and do both Task 1 and Task 2. After you’ve finished, proofread again. Use a proofreading checklist. In our course, we tell you exactly how to plan your essay and exactly what to check for to raise your writing scores in all four categories. Review the vocabulary notebook you’ve built. Review what the examiner wants. Look at your checklist for the most important things to focus on. You can do the speaking practice by yourself, in front of the mirror, or with a speaking partner. Go to happy hour, have some ice cream, hang out with friends. Do not do anything IELTS related! Let your brain rest. 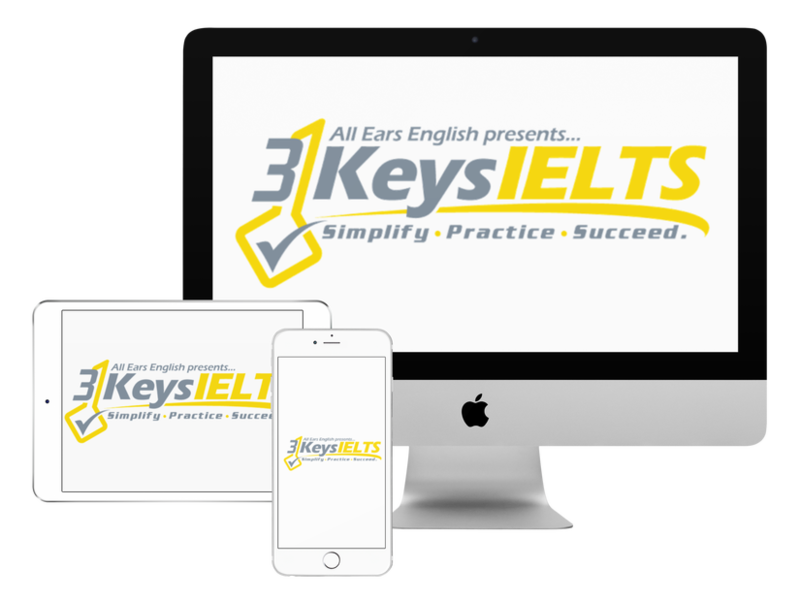 There’s nothing you can do the day before that will increase your score the next day, and , in fact, cramming might hurt your IELTS performance on Saturday. What did you think about your plan?